In Dead Games Society Podcast #37, DGS Chad and I talk about what Out-of-Print RPGs and miniature wargames we're running at this upcoming GaryCon (Battletech and Starship Troopers! w00t! 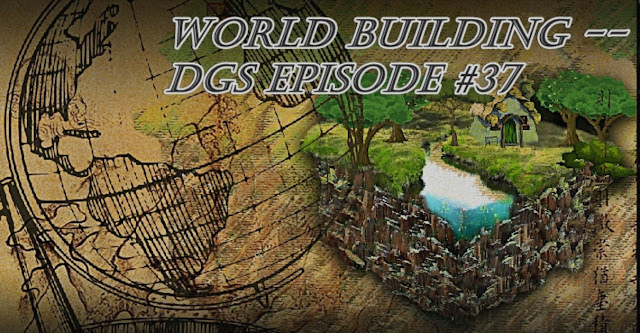 ), and then move into discussing World Building (especially building your own world within an established setting) with the historical details that help you more confidentially improvise and react to player actions while running your RPGs! 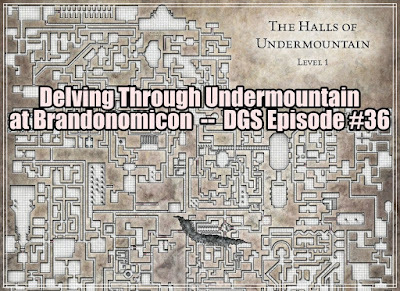 Delving through Undermountain on DGS #36! Welcome one and all to the Yawning Portal! Grab your iron rations, silver mirrors, and tinderboxes because it’s time to descend into the dreaded Undermountain!